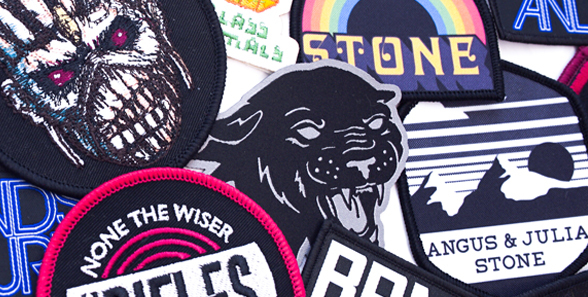 We can produce quality patches for bands. 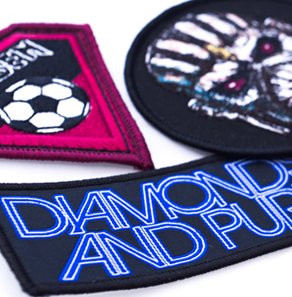 An ideal bit of merch for avid fans and gig-goers band patches are available printed or embroidered with your design. We also offer quick turnaround and trade prices, so your band gets the best deal possible. Available in a selection of finishes, sizes & styles call our team to discuss how we can help with your band keep rocking with great affordable prices! 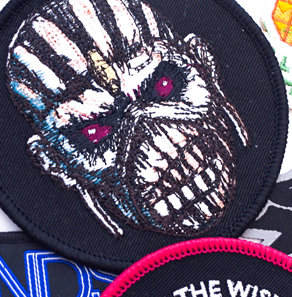 What is the lead time on band patches? Lead time on band patches in 7 working days, but this may vary in busy periods. 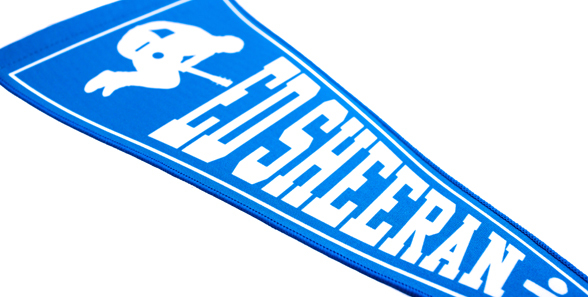 What finishes are available on band badges? 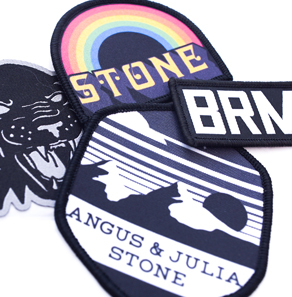 Band patches can be printed or embroidered with designs. This will vary on your requirements. Can we deliver straight to your desired venue? Absolutely, we can deliver them straight to wherever you like if it is in mainland UK & Ireland. 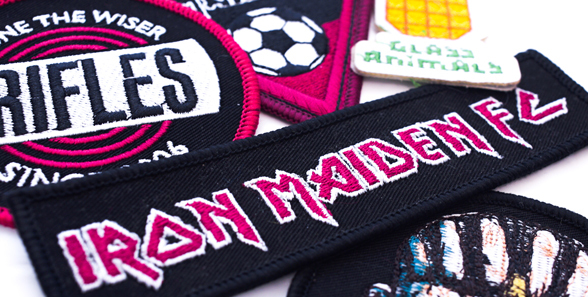 Do we offer a proofing and sample service for band badges? We do, prior to any order being placed we will show you a proof of how your badge will look before production which needs to be signed off by yourself. Alongside this, we offer a sample service, to find out more about this contact our customer services team. For more information on Custom Band Patches and our services, please don’t hesitate to contact Golden Finishes on 02920 755733 or email info@goldenfinishes.com.